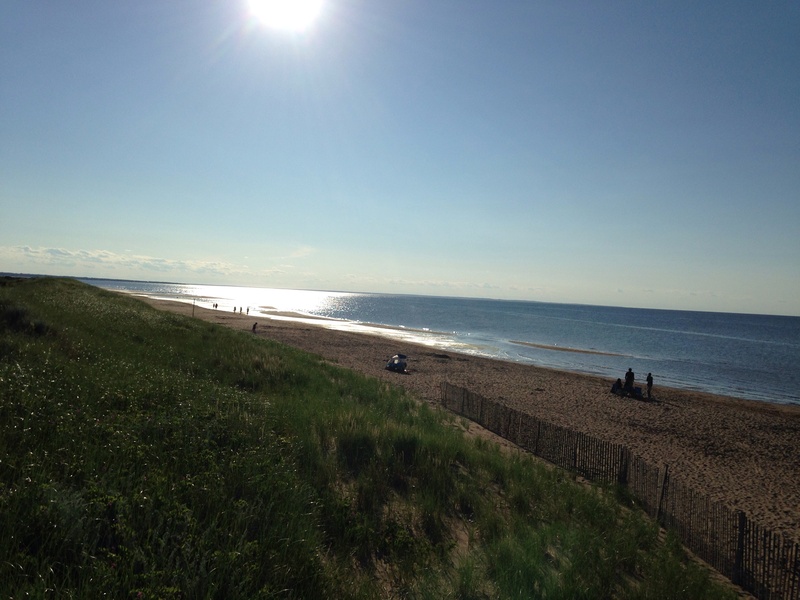 After a warmer than average May in Southeast New Brunswick, hopes were high that June would follow suit but that was not the case. Environment Canada reports the average monthly temperature was 1.5 C below normal in Greater Moncton with precipitation about 50 percent higher than usual. Overnight lows were generally cool throughout the month and the maximum temperature barely climbed to 27 C.
Heavy rainfall from post-tropical storm Bill in the last third of the month caused flooding in the low lying areas of Sackville and Amherst. Cool end to June in N.B. 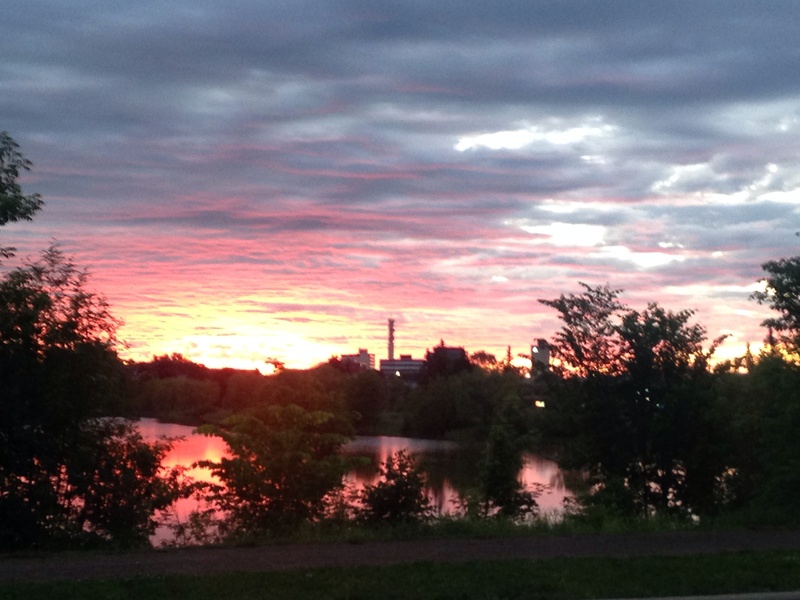 June is ending the same way it began in New Brunswick – on a cool note. While it was sunny and warm (near average at about 22 C) yesterday and a great day to enjoy Aboiteau Beach in Cap-Pele, today was mostly cloudy and cool (high teens C) in Greater Moncton with rain by evening. Meantime, a heat wave in Western Canada has brought highs well into the 30’s peaking at 41 C in Warfield, BC, 38 C in Medicine Hat, AB and 36 C in Maple Creek, SK. With summer just getting started and June winding down, you may be asking where’s the warmth in New Brunswick? Daytime highs in Greater Moncton have been relatively cool recently and a string of overnight lows have been in the single digits Celsius. Environment Canada stats show the average daily temperature is trending almost two degrees below normal for the month to date. Rainfall has also been heavier than usual with nearly 90 mm over the past five days alone. 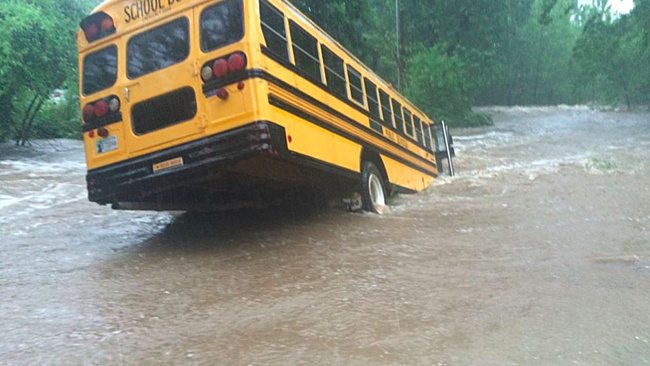 Heavy rain causes flooding in Southeast N.B. What was left of post-Tropical Storm Bill drenched much of the Maritimes especially near the New Brunswick-Nova Scotia border. 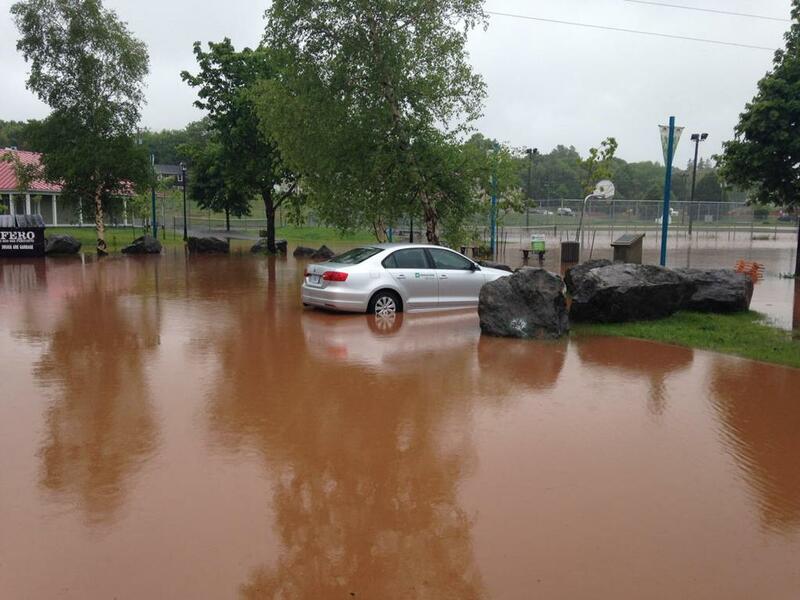 More than 130 mm of rain has fallen in that area since yesterday with flooding in the Sackville area and also in Amherst where a nursing home had to be evacuated. Environment Canada reports about 65 mm of rain in Greater Moncton by late this afternoon with more than 80 mm on Grand Mahan Island. Halifax and Charlottetown have each received almost 60 mm of rain. 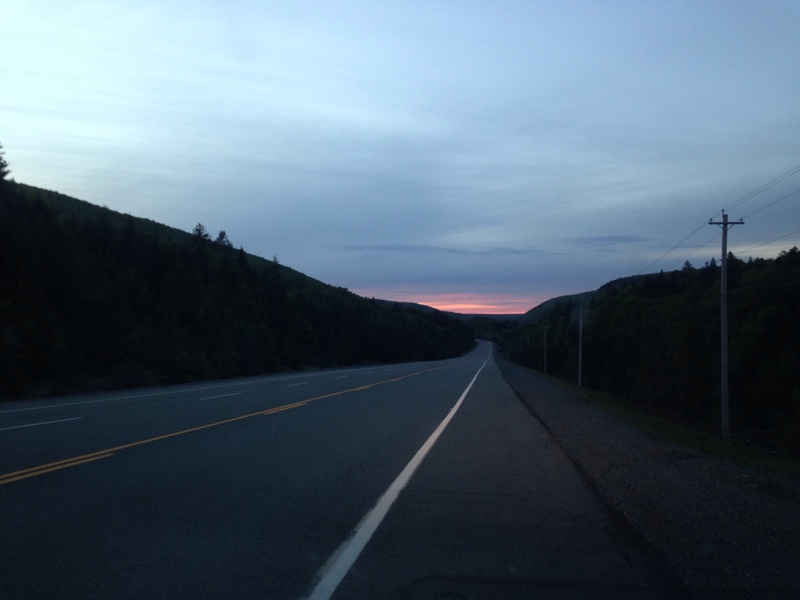 Although a pink sky appeared last night at sunset, the rain has begun today in Southeast New Brunswick with a rainfall warning issued for the region. 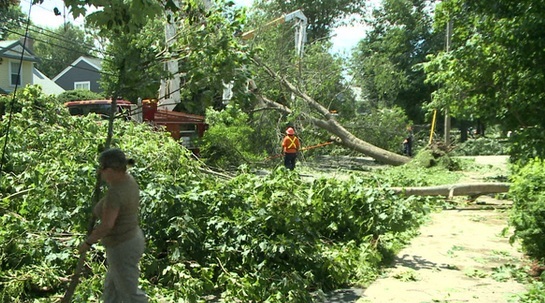 Environment Canada says 15 mm of rain could fall today with another 10 mm possible tomorrow. The remnants of post-Tropical Storm Bill is behind the moisture with about 25 mm of rain by midday in Woodstock and St. Stephen. The season most Canadians love is finally here – summer officially arrives today at 1:38 p.m. ADT. 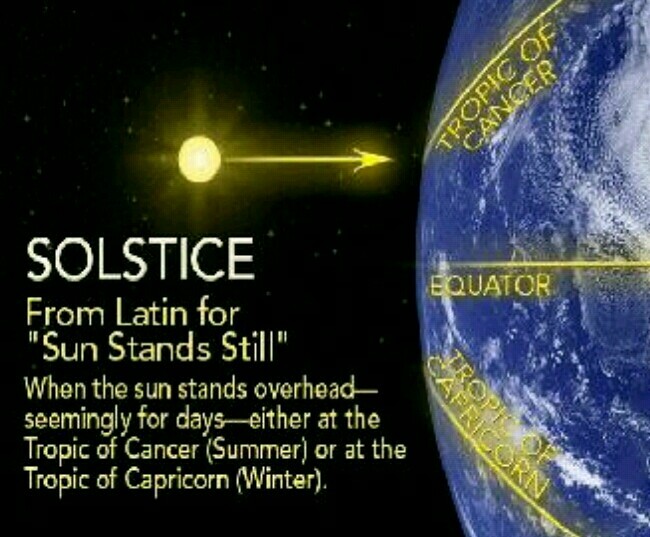 The summer solstice is from the Latin solstitium, from sol (sun) and stitium (to stop), reflecting the fact that the Sun appears to stop at this time (and again at the winter solstice). 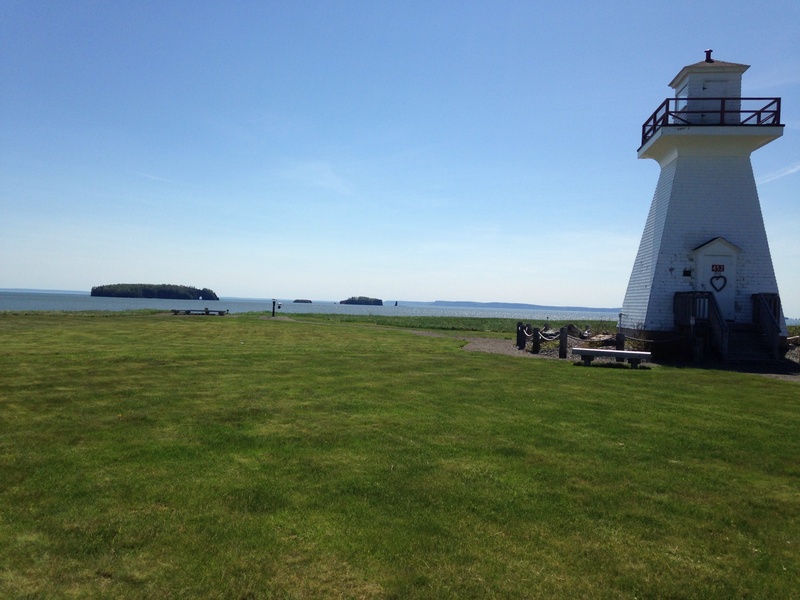 In temperate regions such as the Maritimes, the sun is higher in the sky throughout the day and its rays strike at a more direct angle which creates warmer weather we call summer. 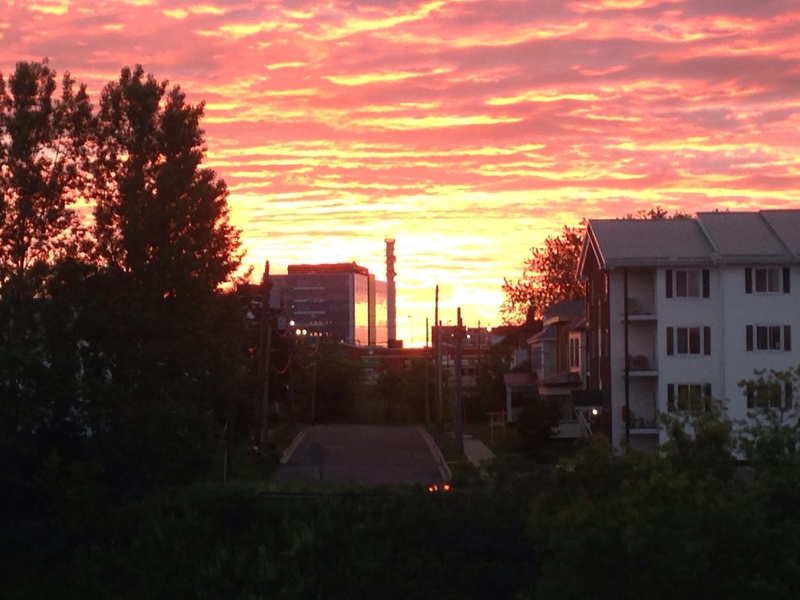 This is the longest day of the year at 15 hours and 46 minutes in Greater Moncton. After warmer than normal temperatures in May, the first week of June has been disappointing in Southeast New Brunswick. Daytime highs failed to reach 10 C for two days running in Greater Moncton and overnight lows have been so chilly that frost advisories have been posted. 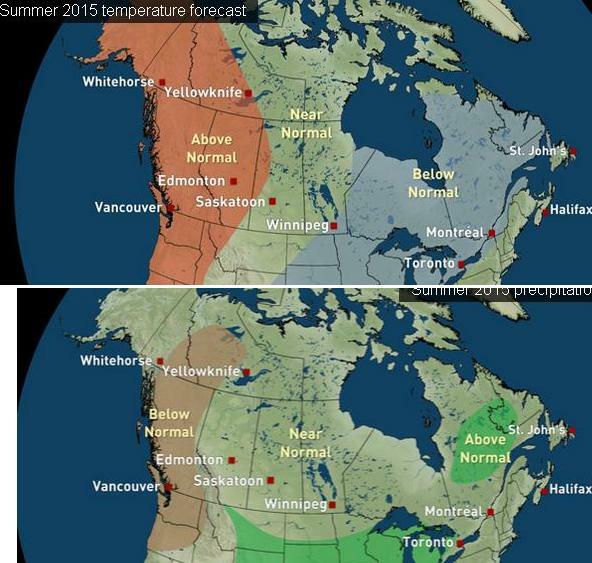 But there is hope – Environment Canada is promising warmer and more seasonable weather this week. After enduring a cold and snowy winter that lingered well into spring, the Maritimes will be rewarded with an abundance of warm weather during the next three months according to The Weather Network. The region is expected to experience near-seasonal temperatures and precipitation during the summer. Near-normal temperatures means there will be periods of warm to hot weather and periods of cool weather, but the swings in temperature should come close to offsetting each other. The areas that have the best chance of tipping toward the warmer side of normal are Nova Scotia and Southern New Brunswick. Alternating periods of wet and dry weather should come close to offsetting each other and produce rainfall totals that are near normal for the region. The 2015 Atlantic hurricane season officially begins today and runs until the end of November but the first named storm of the season came a bit early. Tropical storm Ana barrelled out of the gate during the second week of May and made landfall in South Carolina with lots of rain all the way up to the Maritimes. This season is expected to be quieter than normal with the U.S. National Oceanic and Atmospheric Administration predicting 6-11 named storms, with 3-6 expected to become hurricanes and at least two could be major.